When Officers arrived on scene, they located one male subject running away from the area. 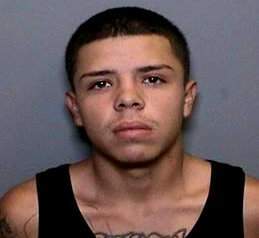 Officers stopped the subject and identified him as Daniel Vasquez, 5/10/96, of Santa Ana. 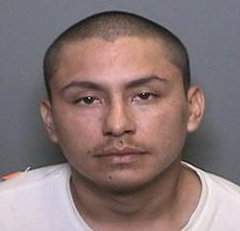 As Officers began searching Vasquez, they located several pieces of property on his person that did not belong to him. Officers then located Vasquez’s vehicle and discovered several pieces property which were believed to be connected to previous burglaries. As the investigation continued, Officers began an area search for the second outstanding suspect. Police K9 “Perro” assisted Officers when Ignacio Martinez, 7/15/94, of Santa Ana, was located and refused to surrender. Vasquez and Martinez were arrested for burglary, grand theft, and receiving stolen property. Vasquez and Martinez were both booked at Orange County Jail; bail was set for $50,000 for Vasquez and $85,000 for Martinez.